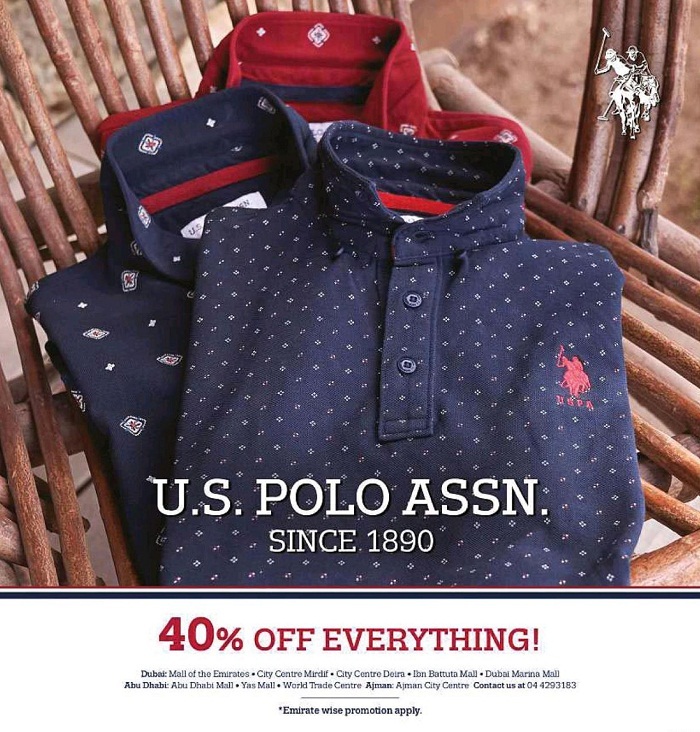 More deals from U.S. Polo assn. More on U.S. Polo assn. U.S. Polo Assn. is authentic and the official brand of the United States Polo Association, the governing body for the sport of polo in the United States since 1890. Today, its products … see more..